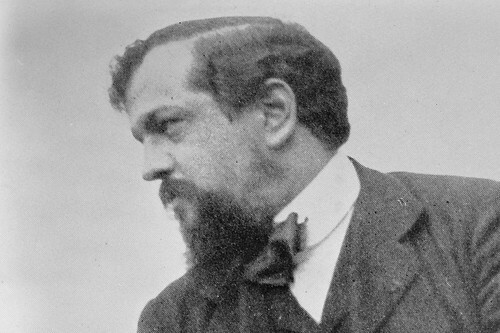 French composer Claude Debussy (1862–1918) was one of the most important composers of the late 19th and early 20th centuries. 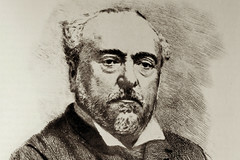 Debussy was born in St Germain-en-Laye. He first began to study the piano in 1870 and entered the Paris Conservatoire in 1872. He began to compose in 1879 and wrote his first piece for piano in 1880, while a tutor for Nadezhda von Meck’s children. 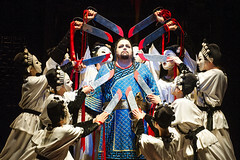 In 1884 he won the Prix de Rome with his cantata L’Enfant prodigue. 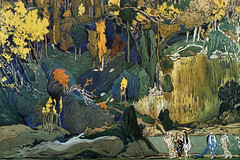 In 1890 he met Stéphane Mallarmé, and became closely involved with the Symbolist movement. He began work on his opera Pelléas et Mélisande in the summer of 1893, completed 1895 and first performed at the Opéra-Comique in 1902. Its success launched Debussy into the first rank of French composers, and in the following decade his distinctive style became increasingly influential through such works as La Mer and the Images. In 1909 he joined the advisory board of the Conservatoire and that year began composing the first book of the Préludes. In 1912 he composed Jeux for Sergei Diaghilev and Vaslav Nijinsky with the Ballets Russes. In 1913 he travelled to Russia and in 1914 he toured around Europe. Works from his final years included the cello and violin sonatas, the Etudes and the incomplete opera La Chute de la maison Usher. 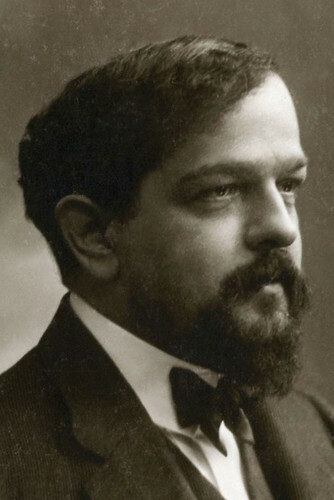 Debussy was groundbreaking in his use of harmony, questioning the traditions of Western music and making extended use of atonality and different temperaments. His music had an immeasurable influence on subsequent generations of composers, and makes Debussy a key figure in French modernism.